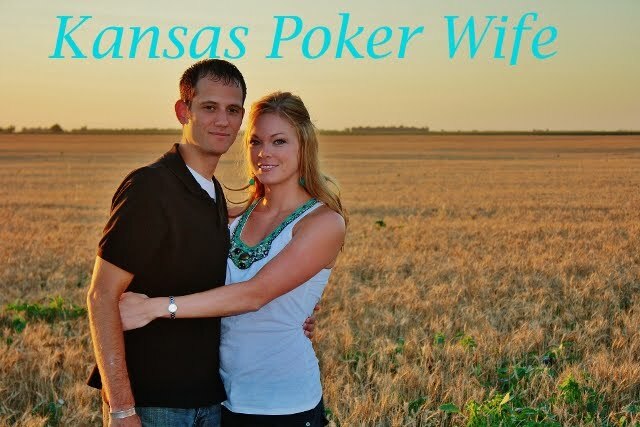 Kansas Poker Wife: Bikram Yoga... fail! Is it too early to say I've already failed one of my New Year's resolutions? I mean, it's only the 3rd of January. Last night I went to bed thinking I would get up early and face the cold winter to learn Bikram Yoga. Bikram Yoga is a series of poses performed to help your body achieve a perfect balance (something I've needed since being unable to find employment for over a year). Did I mention Bikram Yoga is performed in 105 degrees? This morning instead of waking up exhilarated to try something new, I shut off my alarm clock, rolled over, and slept till 10:00. So much for self-discipline. I don't understand myself sometimes. I was a personal trainer in Vegas, I've run countless 13+ milers, and I've lived in an underdeveloped country, getting food poisoning every week, learning a new language for 6 months. Why do I not have the self-discipline to wake up at a reasonable time? I started this blog for a number of reasons. One of which, was to bring some structure into my daily routine of laying around the house, eating anything I can find, and watching trashy television. Oh, I know how easy it looks to just lace up those shoes and go outside for a walk or pick up a book that might give me new insight or inspire a new way of thinking. Yes, those things sound very plausible, but it's almost as if I have too much free time. I still find time to browse for jobs and get on facebook to look at the pictures of an old friends whom I haven't talk to in years. I just feel like I could fill up my day in a more productive way. You know how you seem to get more work finished, more errands done, more hobbies accomplished if you are really busy. I'm the opposite of really busy. This Bikram Yoga class was supposed to be the start of structure for me. The start of motivating myself for myself. The start of finding employment, or at least figuring out what I should do for employment. I'm a 2006 graduate from Kansas State University, and after being laid off in July 2009, I'm unable to find a job that will even grant me a face-to-face interview. Any employers out there... I'll do almost anything. :) I have excellent computer skills, great communications skills, and , forgetting what you read above, I'm extremely motivated. Call me! The self-loathing and the reality of my failures are starting to kick in. But, I've resolved to be better this New Year. Instead of numbing those feelings with Xanax and vodka, I think I'll try a walk, and maybe after that I'll read a book. There is another Bikram Yoga class tonight at 5:30. After all, it is one of my New Year's resolutions. And what kind of weakling would I be if I failed on the 3rd day of the year?